In the winter season, our skin becomes dry and itchy due to severe cold outside and many skin and hair problems occur during such cold weather. Our hair also becomes dry and itchy during such a cold atmosphere and it is necessary to take extra care. 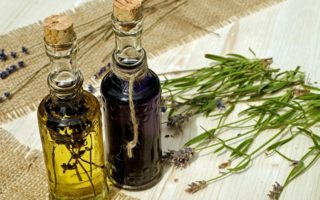 So let’s have a quick look at “NATURAL HAIR MASKS FOR THIS WINTER” which helps to cure various hair problems and these natural hair masks works great for your hair and scalp. 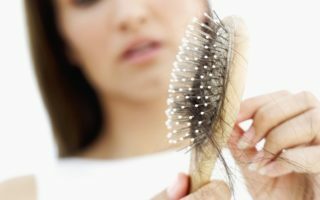 Our hair is also as important as our skin in this winters as many hair problems occur such as hair fall, dandruff, itchiness in hair, dry hair, split ends and more. So, we need to take care of our hair and skin in equals to protect them from cold. Natural hair masks are extremely easy to apply and help in solving various hair related problems. Use cold water for hair wash. Protect from harsh sun rays. Use scarf for protecting your hair. Avoid use of hair dryer. Strawberry is a great fruit that provides your dry and rough hair with natural moisture, gives natural brightness and makes it smooth and silky. It also contains various vitamins and other nutrients that help reduce winter hair loss or hair fall. Olive oil is highly rich in Vitamin E which helps to promote new and faster hair growth. It also nourishes your dry hair and gives it natural brightness and even it is great for dry and rough skin. The combination of strawberry and olive oil works great in winter as a hair mask and also on dry skin. 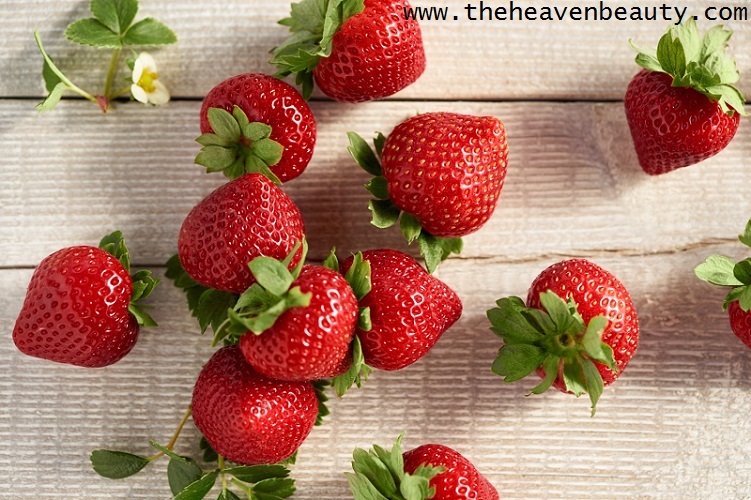 Direction to prepare:- Take some fresh organic strawberries and three-four tablespoons of olive oil. Mash the strawberries well with the help of fork in any clean bowl and add olive oil to it and mix it well. Apply this mask on your scalp and hair and cover with a shower cap and leave for approximately 25 minutes. Now, you can clean it with water and then with a mild shampoo. Usability:- You need to use it twice or thrice in a week for gorgeous looking hairs. Bananas are rich in potassium which helps in moisturizing your rough hair and contains natural oil which helps to nourish to make your hairs look soft and smooth. Bananas also reduce split ends and hair breakage caused in winters and give your hair natural brightness. Almond oil rich in vitamins D and E that helps to nourish your scalp and hair deeply and your dry hair also looks silky and bouncy. It also makes your hair look strong and healthy and even reduces hair fall. Direction to prepare:- Take small ripe banana (as per requirement) and almond oil around four-five tablespoons. 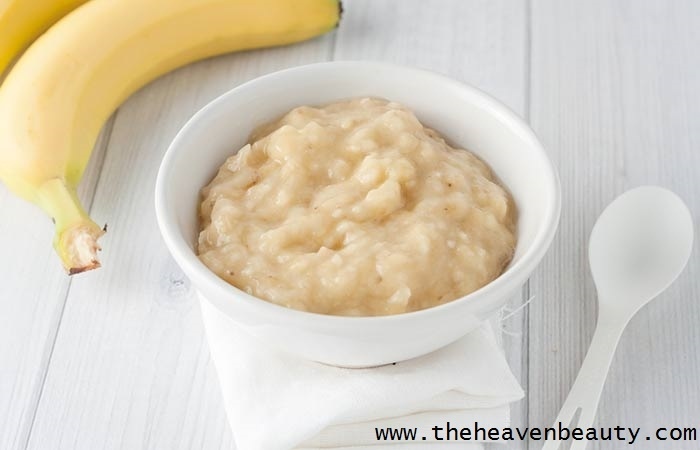 Completely mash the banana in a clean bowl, add almond oil and mix well. Apply this mask to the whole hair and scalp and leave it for about half-an-hour and then wash your hair nicely. Usability:- You need to use it thrice in a week for the best result. Amla is a very good source for your skin and hair as it helps to reduce hair loss and make your hair look strong and long. It is rich in vitamin C that cleanses your scalp and softens your hair and even helps in hair growth. Castor oil works great for your hair because it helps to grow your hair faster, even nourish your scalp and hair deeply. It helps your scalp to remove dryness and dandruff to make it clean and healthy and also give your hair soft, thick and beautiful. Direction to prepare:- Take some fresh amla powder (as per your hair length) and two-three tablespoons of castor oil or as per requirement. Mix both the ingredients properly and make a paste of it and apply this mask on your whole scalp and hair. Cover your entire hairs with towel or shower cap if you want and leave it for about 30-35 minutes and then wash it. Usability:- You can use it whenever you wash your hairs for extreme strong hairs. 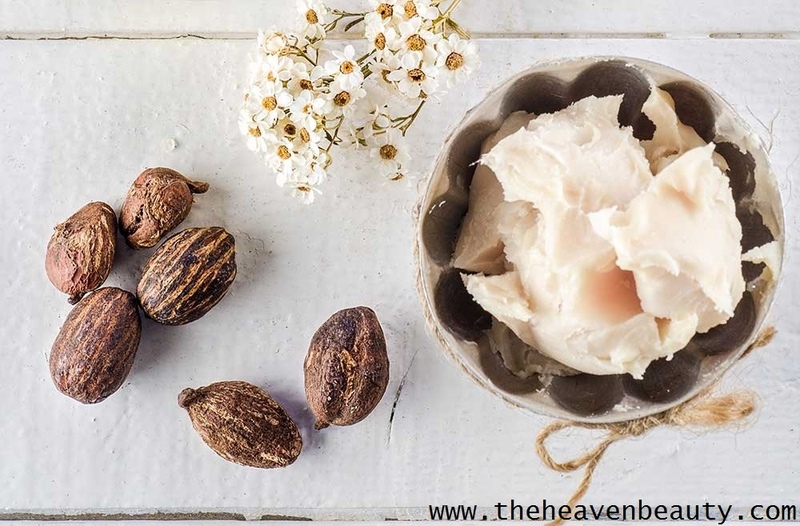 Shea butter is rich in different minerals and vitamins that nourish your dry scalp and also rich in fatty acids that relieve your dry and itchy scalp. Dandruff and dryness are also removed from your scalp and your hair looks bright, strong and healthy with Shea butter. Your dry and itchy scalp is also hydrated and it provides natural shine to your hairs. Direction to prepare:- Simply take some Shea butter in any clean bowl available in your kitchen and apply it on your entire scalp and hair. Massage it for around a few minutes and cover your entire hairs with a shower cap. Now, leave it for at least one hour and wash it off with a mild shampoo and then condition your hair. Usability:- You need to use it twice or more in a week as per your choice. Argan oil is highly rich in vitamin E and fatty acids that help to nourish your itchy scalp deeply and also hydrates and make it soft and smooth. 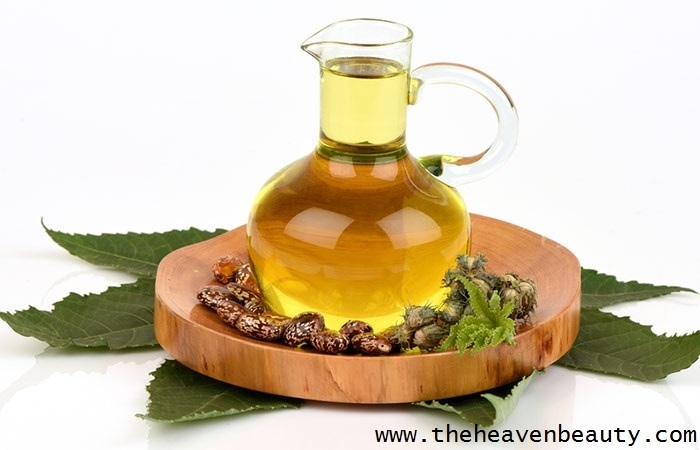 It is rich in different antioxidants that help reduce hair loss and promote hair growth. Dandruff and itchiness are also removed from your scalp and gives you clear and healthy looking scalp. 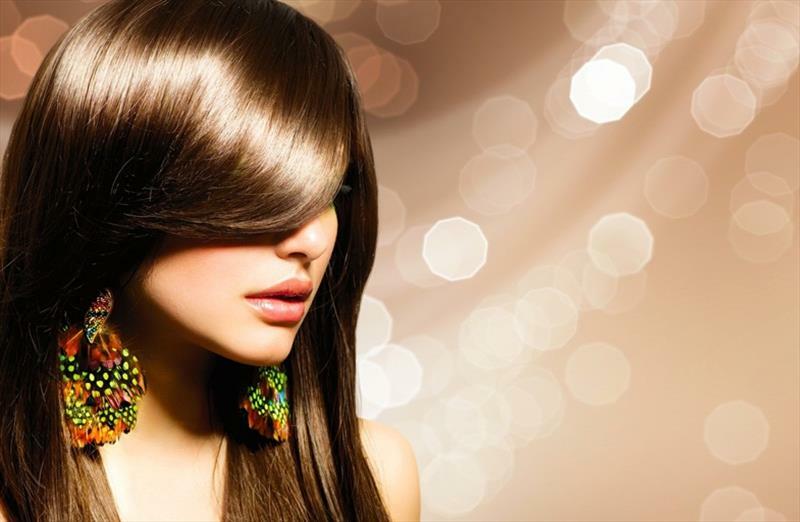 Direction to prepare:- Take some amount of argan oil and gently massage it on your scalp and hair for a few minutes. Cover it with a wet towel and leave it for about one-two hours and then wash it as usual. Usability:- Use it thrice in a week for the best result. Yogurt and egg yolk is a great combination in this cold weather for your dry and itchy scalp as egg yolk is rich in vitamins such as vitamin A and E that nourish your dry hair. It also helps reduce hair loss and helps hair recovery and your hair also looks silky and glossy. Along with that, yogurt helps to maintain the natural texture of your hair and it is rich in different vitamins and fatty acids that help to remove dandruff and dryness from your scalp. 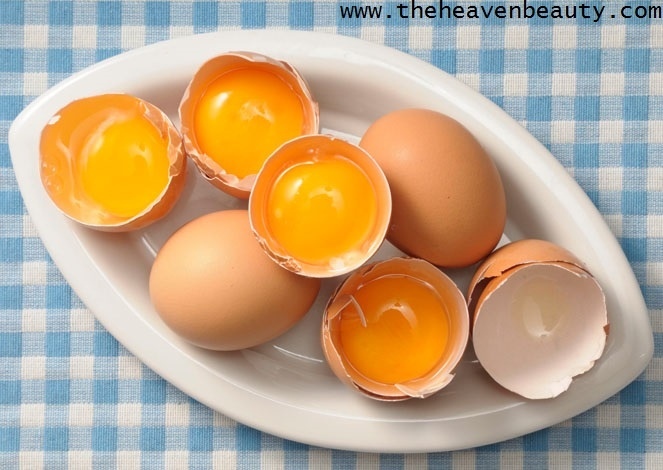 Direction to prepare:- Take one egg yolk, four-five tablespoons of fresh yogurt and any clean bowl which is available. Mix both the ingredients well in a clean bowl and apply this mask on your scalp and hair. Now, leave it for about an hour and then wash it off with mild shampoo and conditioner. Usability:- You need to use it once or twice in a week for dandruff-free good looking hairs. 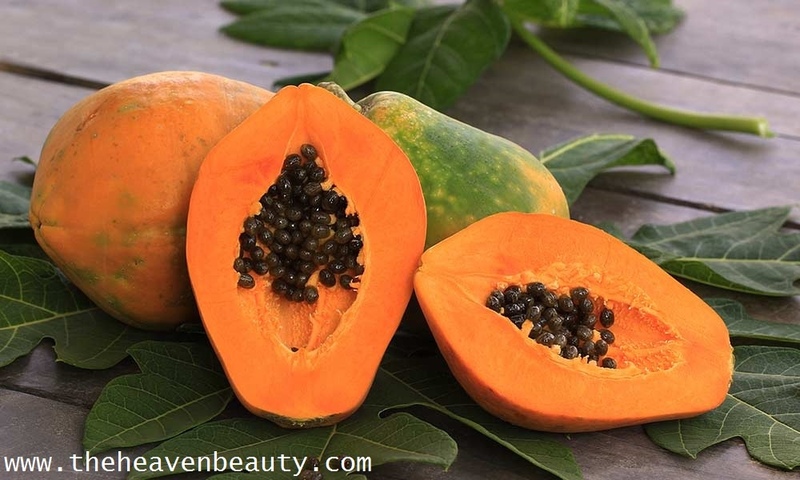 Papaya is highly rich in different antioxidants that remove scalp dryness and nourish your scalp and hair deeply. It also removes dandruff from your scalp and reduces the problem of hair fall, gives your hair natural brightness and makes your hair look strong and bright. Direction to prepare:- First, take some pieces of ripe papaya and four-five tablespoons of olive oil. Mash the papaya and add olive oil and mix well and apply this mask to the whole scalp and hair. Cover with a shower cap and leave for approximately one hour and then wash it with shampoo and use a good conditioner. Usability:- Use it twice in a week for great looking hairs. 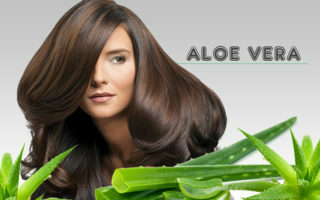 Aloe Vera gel is very beneficial for your skin and hair and helps to remove dryness and itchiness from your scalp. It also reduces hair fall and removes dirt and dead skin cells from your scalp. This gel contains anti-inflammatory properties that help reduce itchiness and scalp irritation in winter. It also removes dandruff from your hair and Aloe Vera gel is one of the best and easiest way among other natural hair masks. 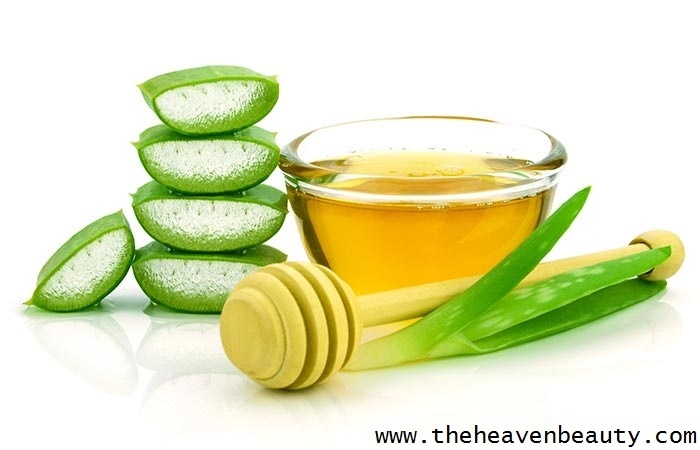 Direction to prepare:- Take fresh Aloe Vera gel in any bowl and apply it all over your scalp and hair. Now, leave it for about one hour and wash it thoroughly with clean water and then shampoo it. Usability:- You need to use it four-five times in a week for strong and long hairs. Hence, these are various natural hair masks to solve different hair problems and you must take special care of your hair and scalp in winter to protect it from severe cold. These incredible natural hair masks help to give your hair soft, thick and smooth look and kindly try these natural hair masks for smooth and glossy hairs and feel the difference. You can increase or decrease the measurement according to your requirement or as per your hair length.